If you come with your own caravan or tent you’ll be setting up in casual comfort. 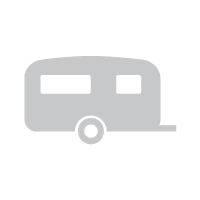 All our powered caravan sites give you access to both electricity and water, while the camping sites are all generous in size and well grassed. They also come with water views too. There is plenty of shade provided by native trees and ample space for the kids to play. You’ll find easy access to the water via gentle sloping grass ways or sturdy wooden steps.